A subject armed with a rifle had entered the facility and opened fire on employees and patients before barricading himself inside. 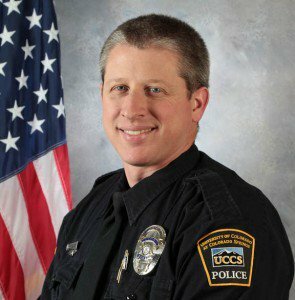 Officer Swasey was among the initial responders and was fatally shot at the scene along with two civilians. Five Colorado Springs Police Department officers, one El Paso County Sheriff's Office deputy, and four civilians suffered gunshot wounds during the incident. A SWAT team took the subject into custody inside the building approximately five hours later. The suspect has been repeatedly deemed incompetent to stand trial and is being held in a mental facility. 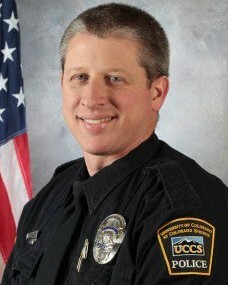 Three years since you gave the ultimate sacrifice. Thank you for your service Officer.